It’s that time again when everyone is busy sorting through book lists, meeting with tailors and dressmakers, and buying P.E. outfits and other gear. Even with all the expense and the hustle and bustle, these rituals become a part of our fondest memories. 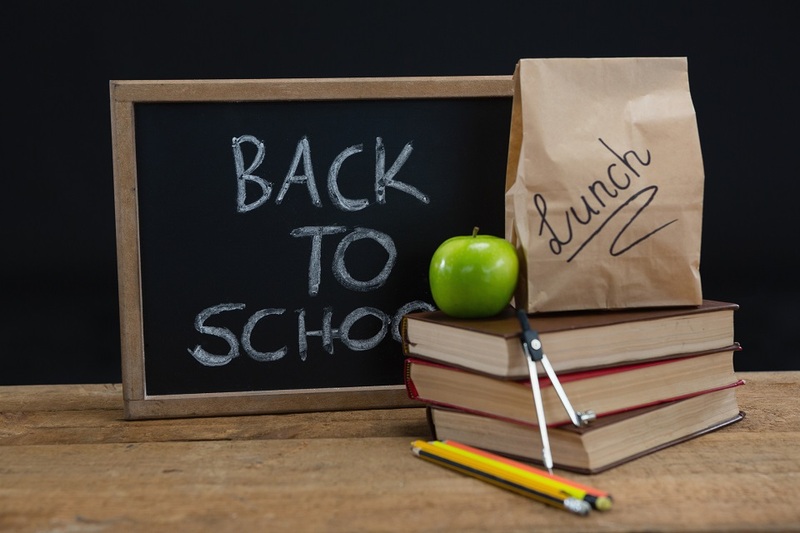 As you get your children ready for the new school year, don’t forget to incorporate a meal plan in the back-to-school preparations. Naturally, kids consider lunch time to be the best part of the school day. They get a break from the classroom and time to play and hang out with friends. Most of all, they get to indulge in their favourite snacks. For many of us, vendors hold a special place in our hearts. The vendors who set up their stalls within or just outside the school grounds are very much a part of the school experience. You could count on them for the perfect pre-class snack in the morning. However, it was usually the ring of the lunch bell that signalled the opportunity to appreciate all they had in store. You want your children to enjoy and look forward to lunch, so plan nutritious and appetising meals. Our wholesome and filling Hardo or sliced multi grain, wheat or white breads make perfect sandwiches. A well-balanced diet is important for their growth, development, and performance in school. A snack is a great complement to any lunch, and National Baking Company provides a variety of options. Include our cookies, biscuits or cheese snacks with lunch. With so many items from which to choose, you won’t run out of ideas. Our snacks are also perfect after-school treats. When your kids move from primary to high school, National will still be there. We’ve got you covered in college, too. Nothing like National treats to keep you going on those late night study sessions. Gift baskets with National products are perfect for the college student away from home. Back to school can be stressful for children as well as parents. Make things a little easier with National Baking. Comfort food, happy snacks—whatever you want to call them, National Baking Company has just what you need.